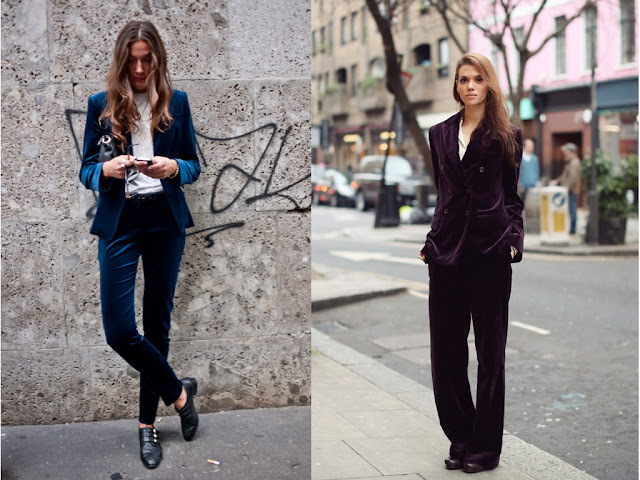 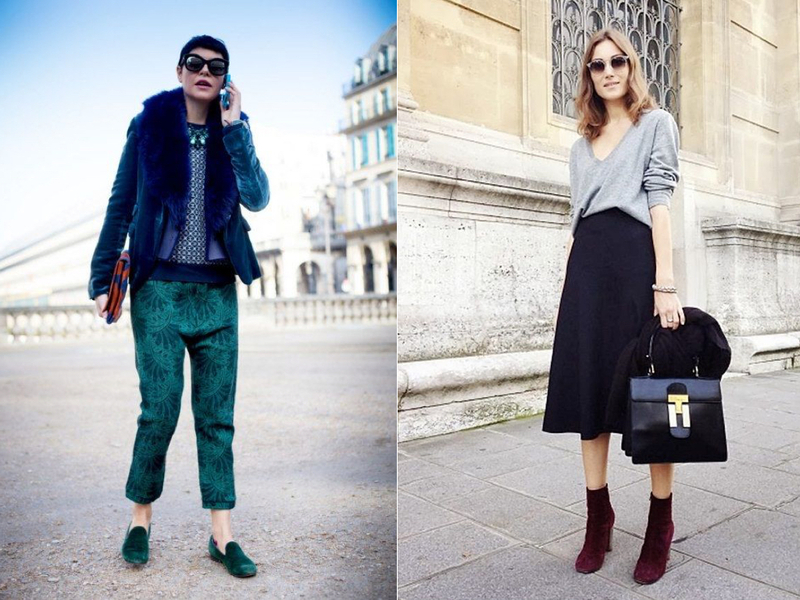 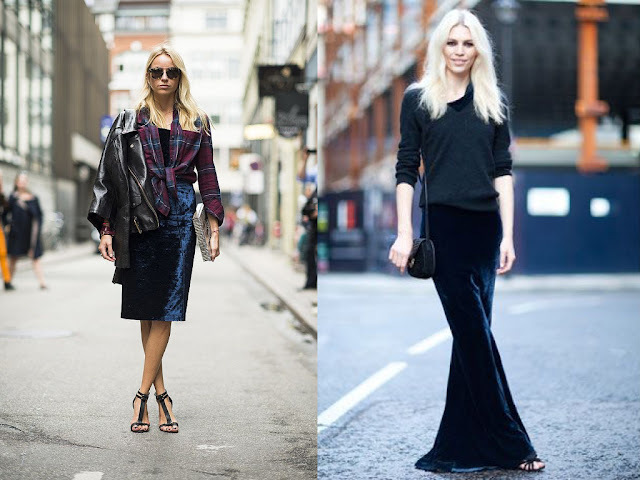 Let's be honest velvet is very hard fabric to wear and look great. 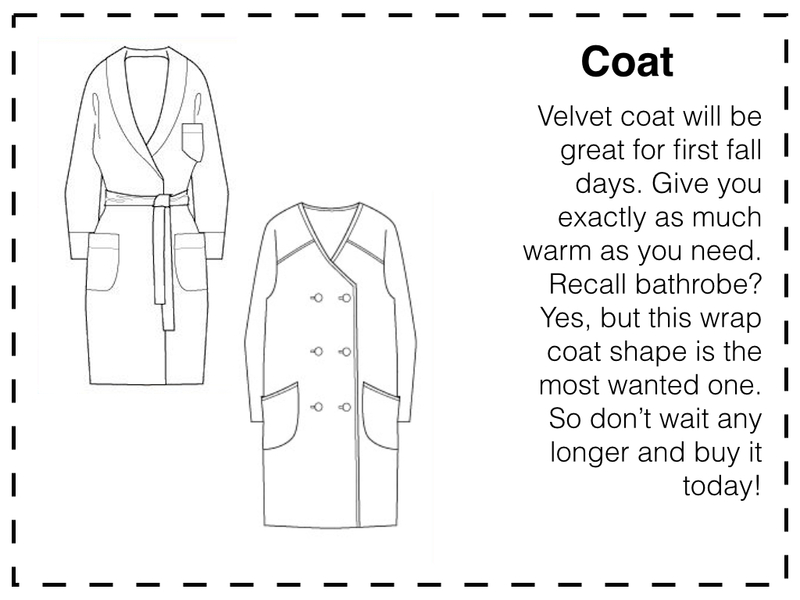 It has had a bad reputation in the past. 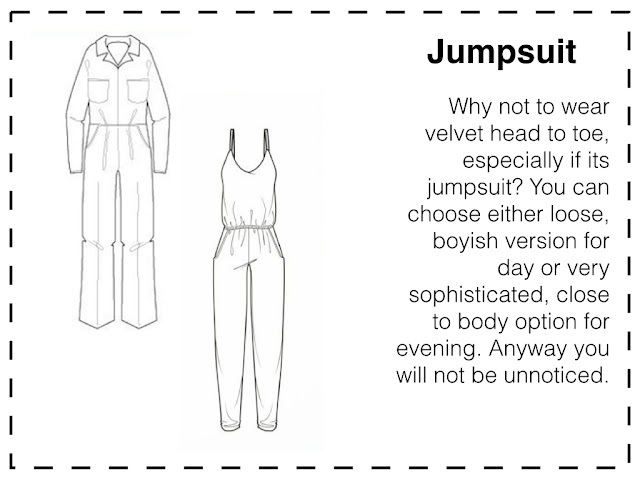 From bad upholstery to tacky tracksuits. 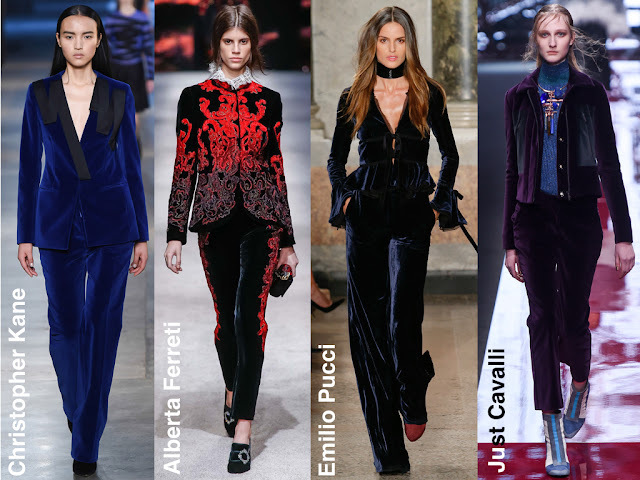 But velvet has also held a noble place in fashion history, worn by kings, queens, princes, etc. 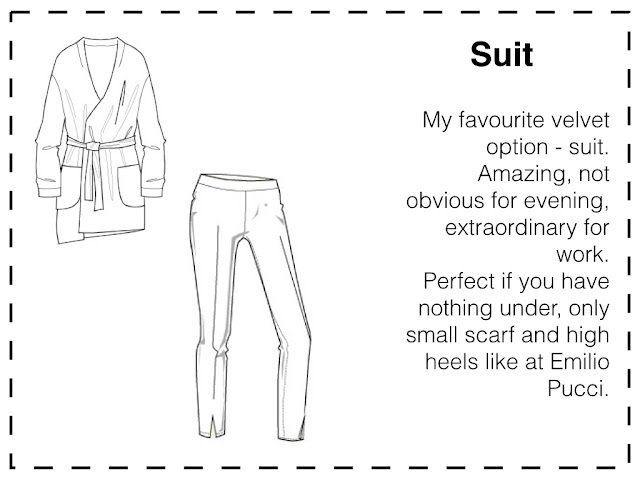 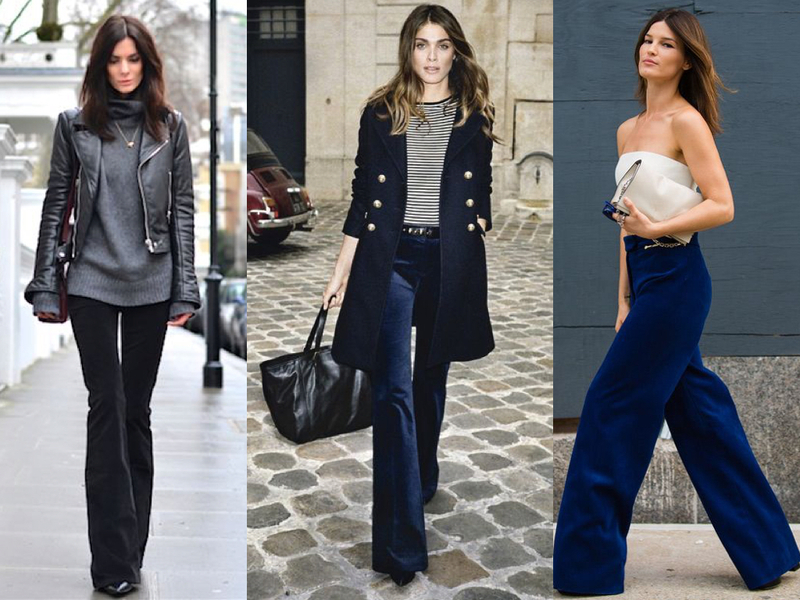 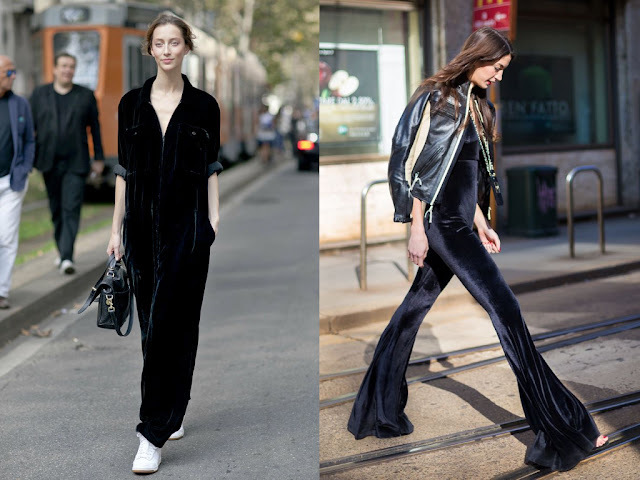 During the colder months we want garments that are rich, warm and comfortable, and velvet is most certainly a fabric that ticks all these boxes. 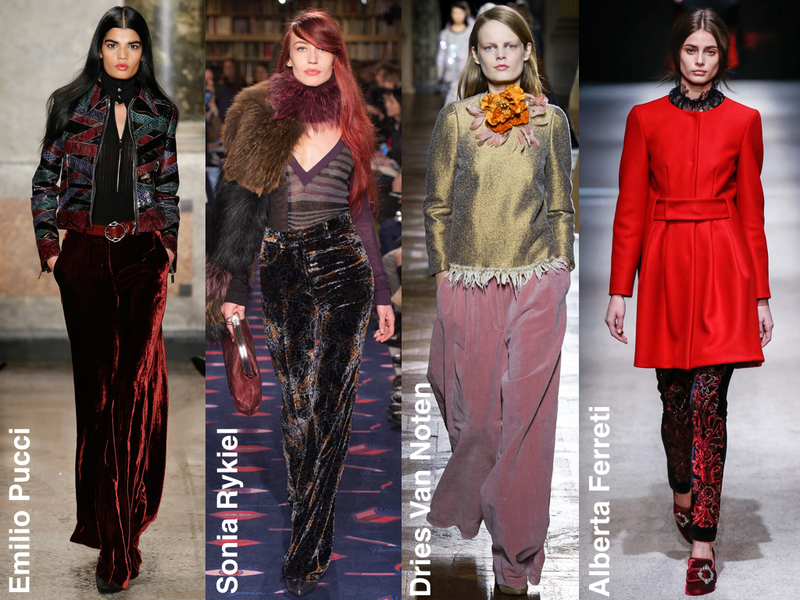 Velvet is a luxe material, which is probably why some designers have been inspired by the Baroque trend and styled it with gems, big stone earrings and embroidery. 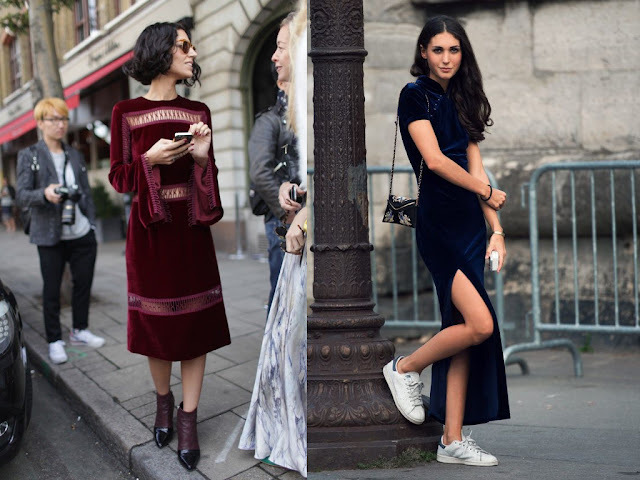 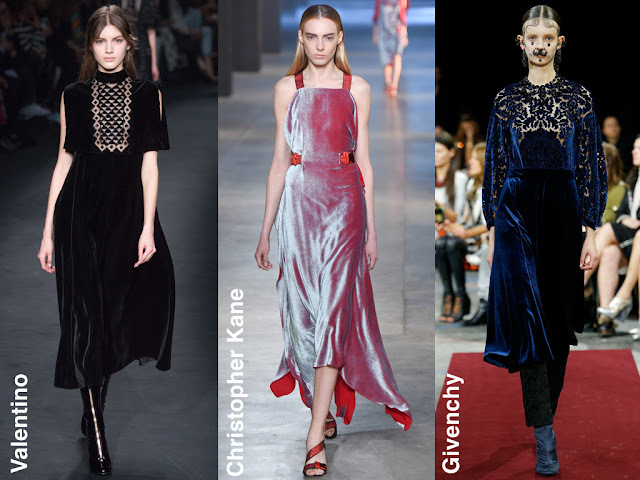 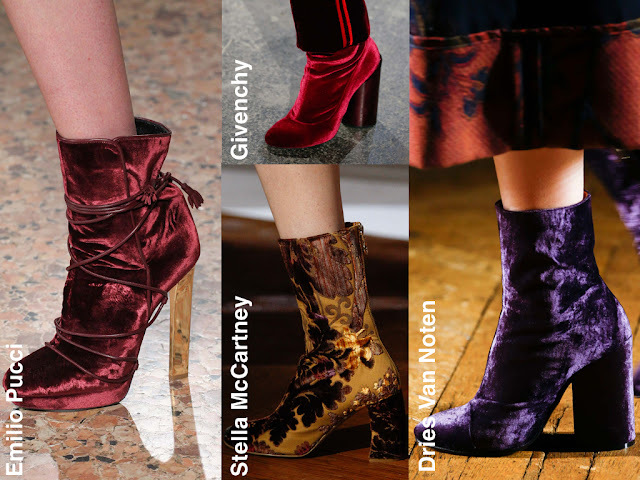 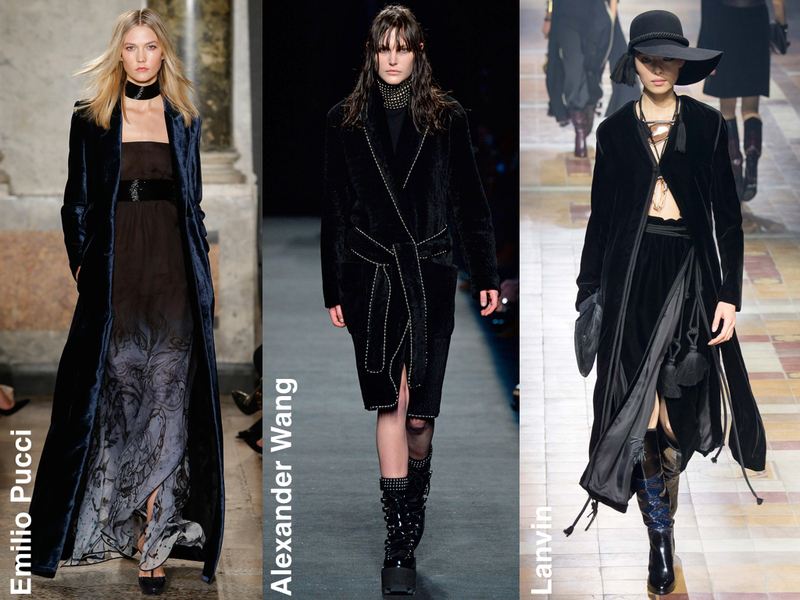 If the thought of wearing a velvet dress makes you shudder, then subtly introduce the trend into your wardrobe by opting for a pair of midnight blue velvet shoes or a velvet choker. 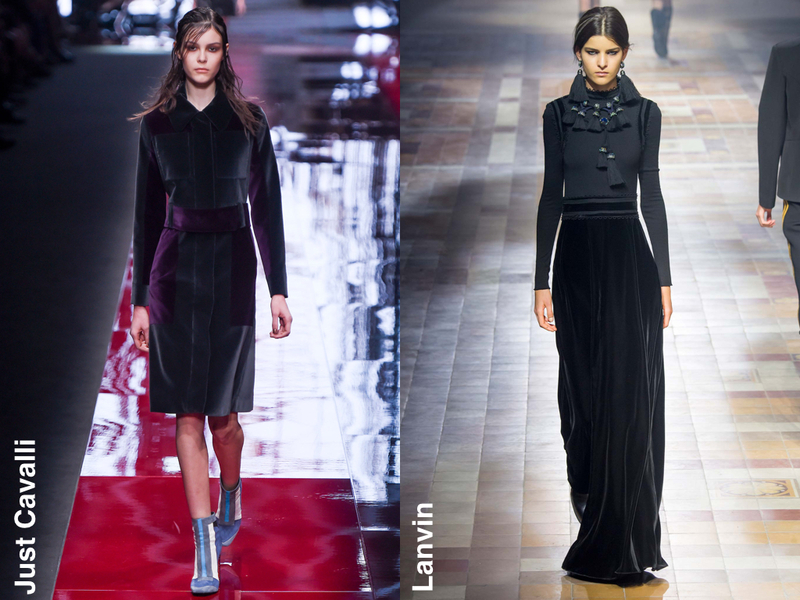 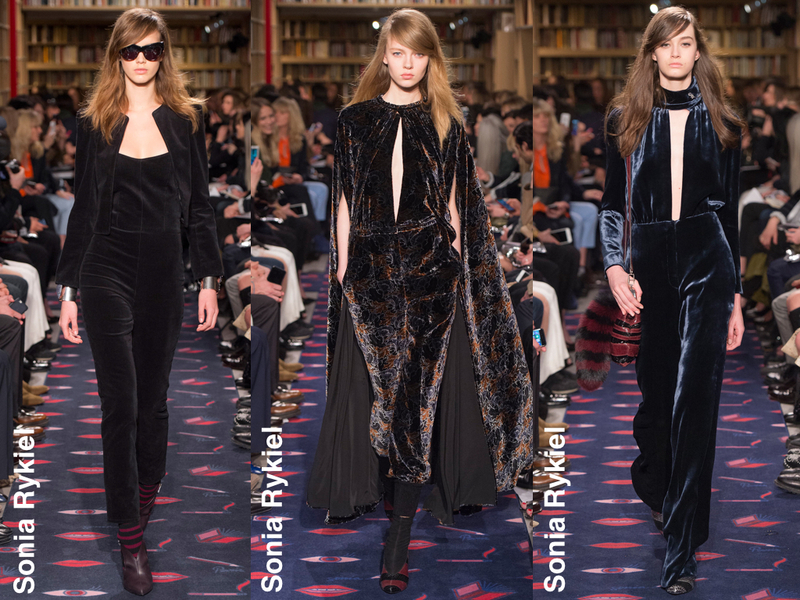 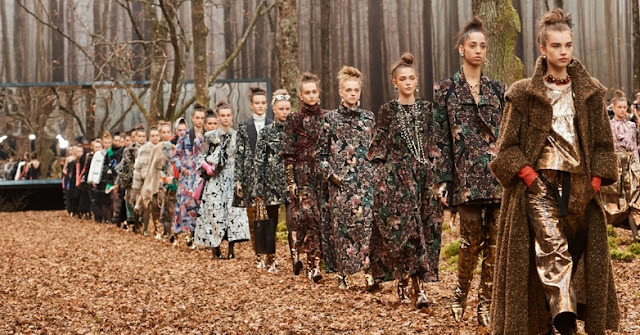 And for velvet lovers go for loose wide-legged trousers like Emilio Pucci or Dries Van Noten or tassle-closed capes and wrap skirts like Lanvin, plunging jumpsuits like Sonia Rykiel or sleek coats like Alexander Wang. 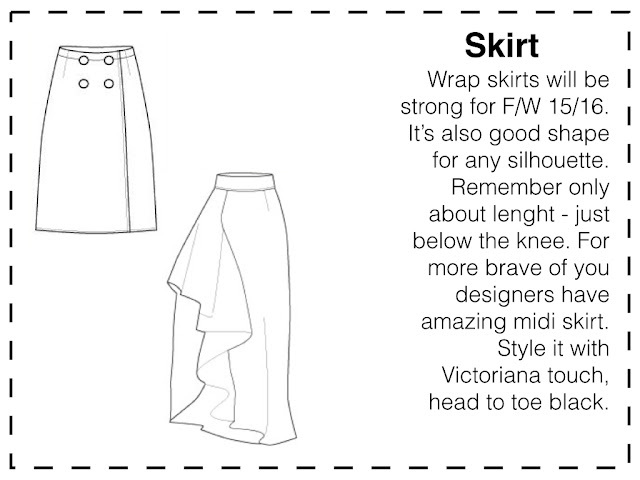 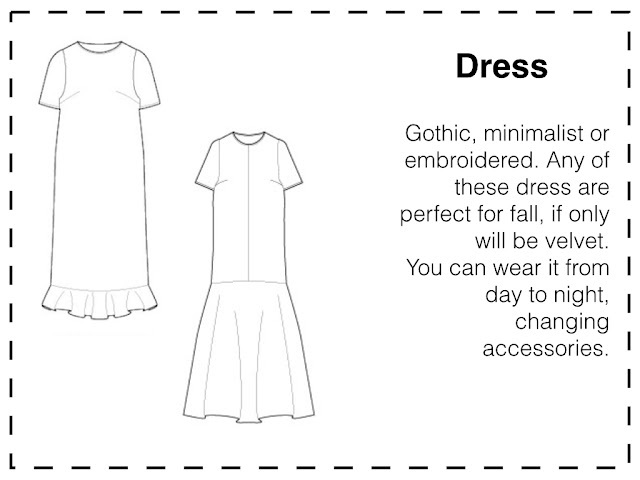 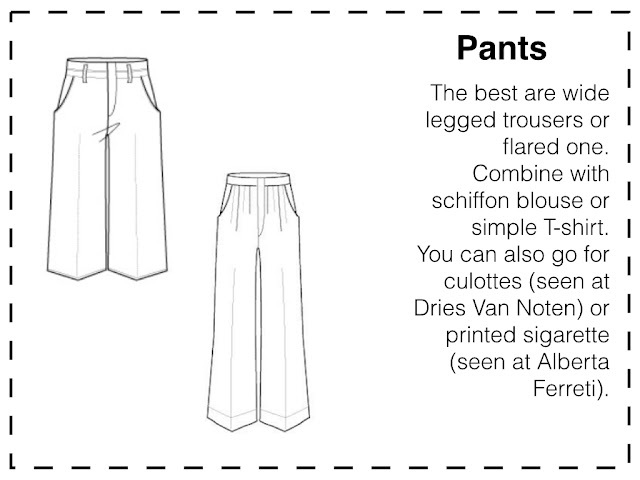 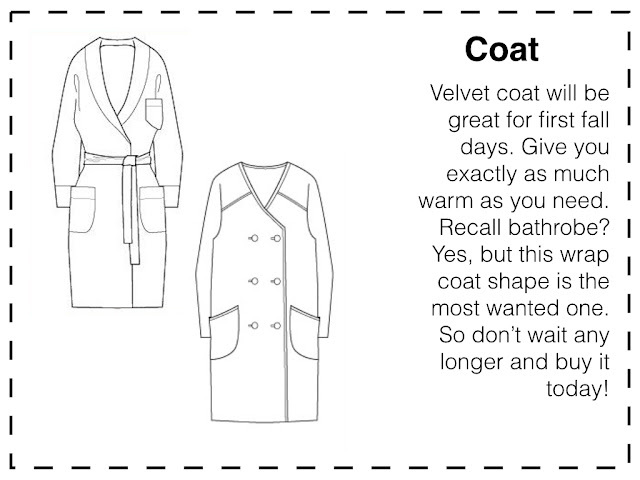 Remember only to take care of your velvet items properly - make sure to hand wash or take it to the dry cleaner.